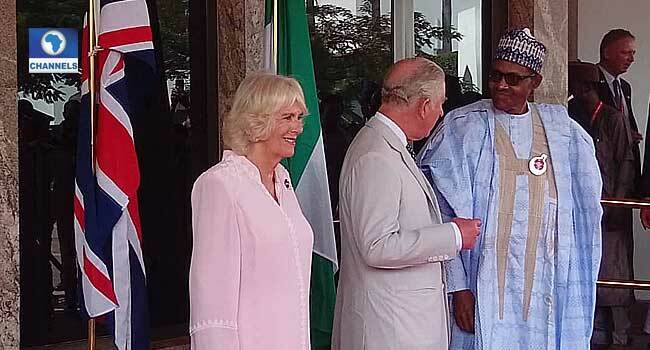 President Muhammadu Buhari with Prince of Wales, Charles, and his wife, Camilla, the Duchess of Cornwall, at the State House in Abuja on November 6, 2018. 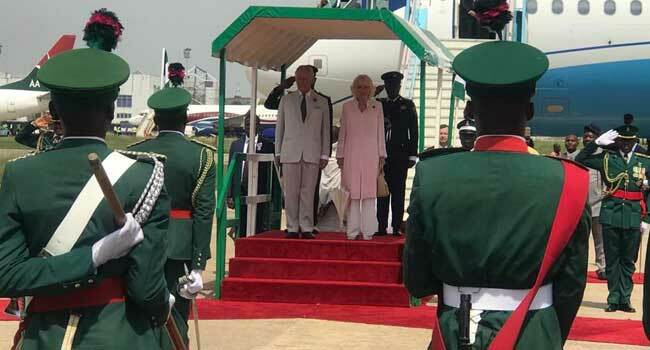 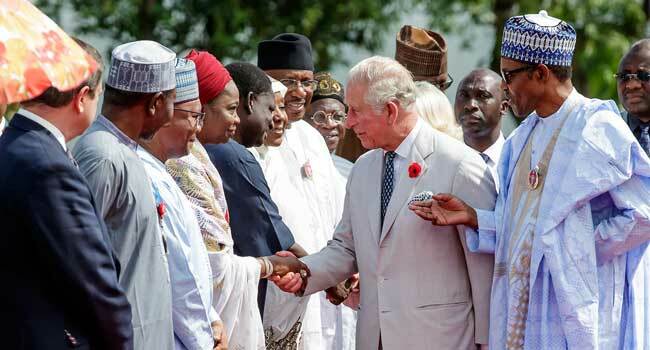 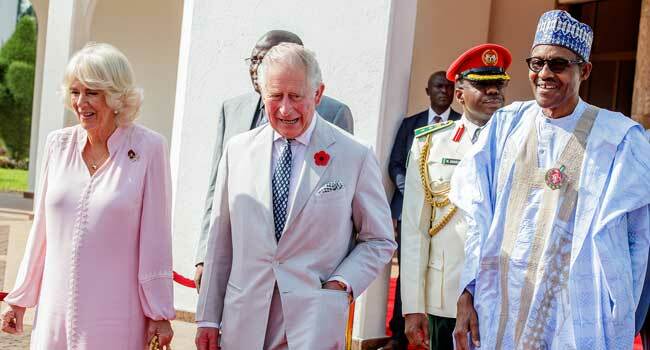 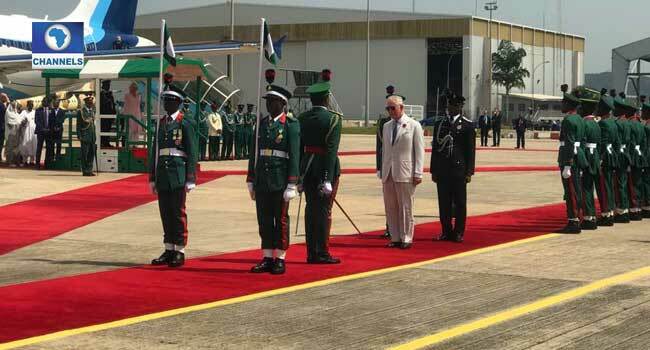 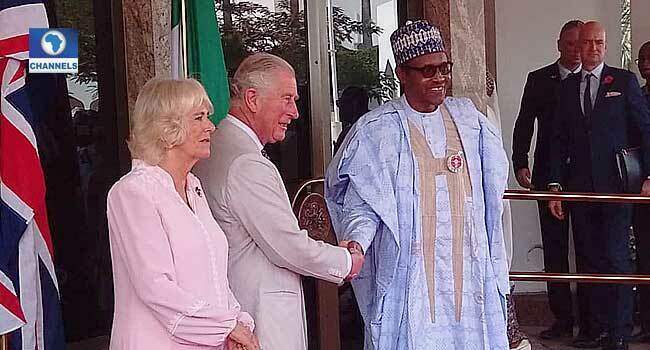 The Prince of Wales, Charles, and his wife, Camilla, the Duchess of Cornwall, on Tuesday, visited Nigeria. 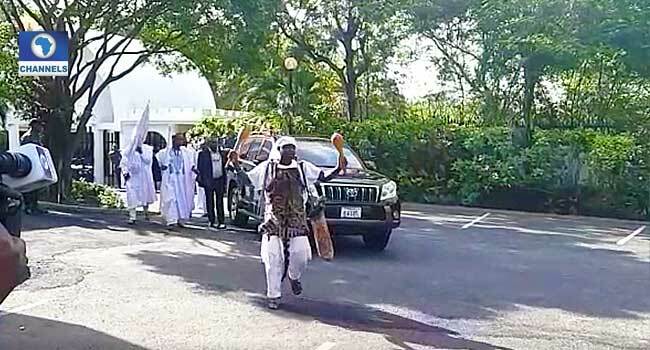 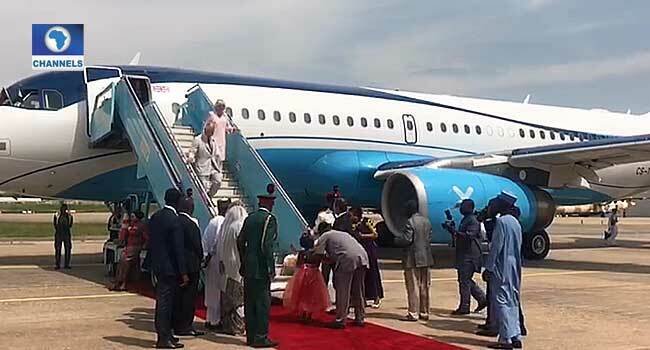 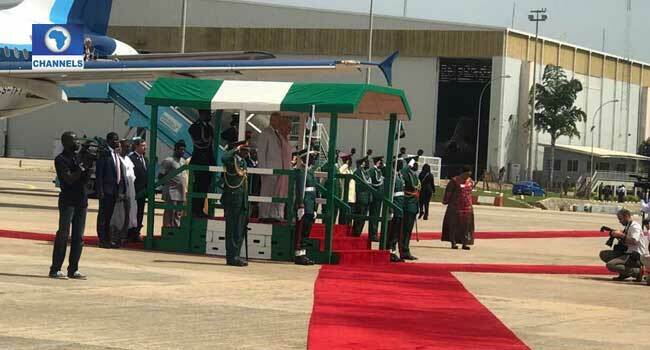 President Muhammadu Buhari received the royal couple upon their arrival in the country at the Presidential Villa in Abuja. 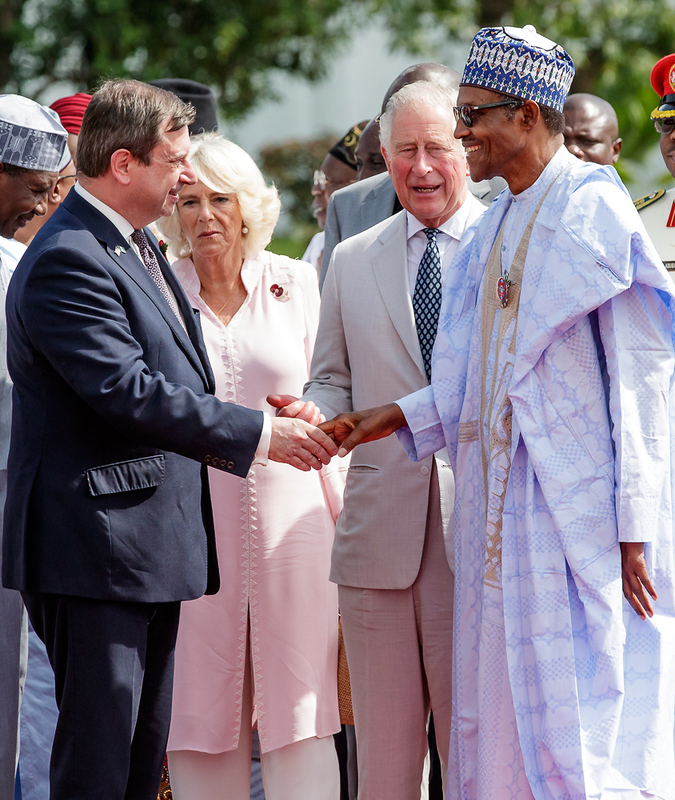 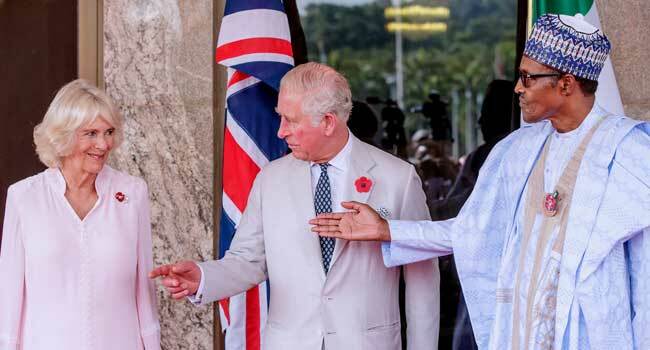 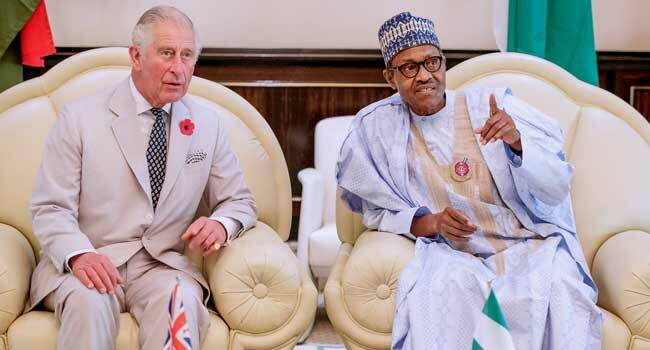 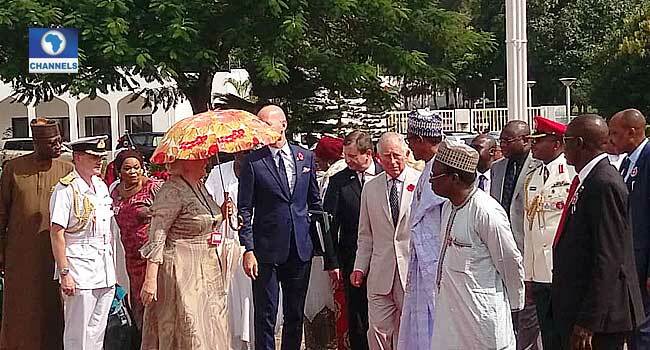 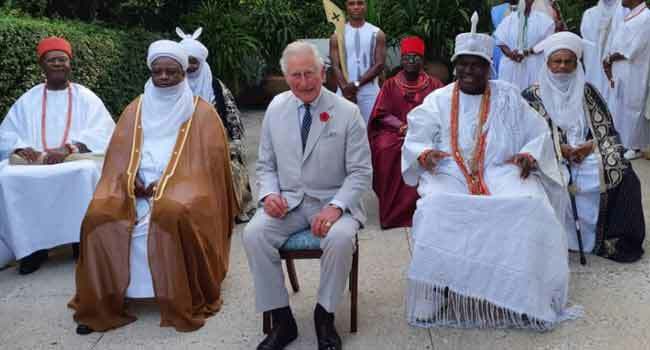 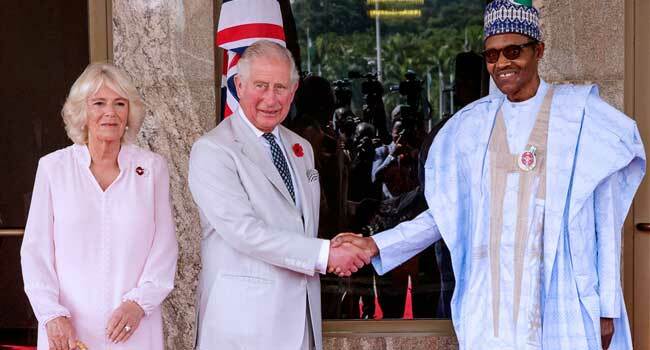 Shortly after a holding a discussion with the President for some minutes, Prince Charles attended a meeting with traditional rulers at the residence of the British High Commissioner, Paul Arkwright, also in Abuja. 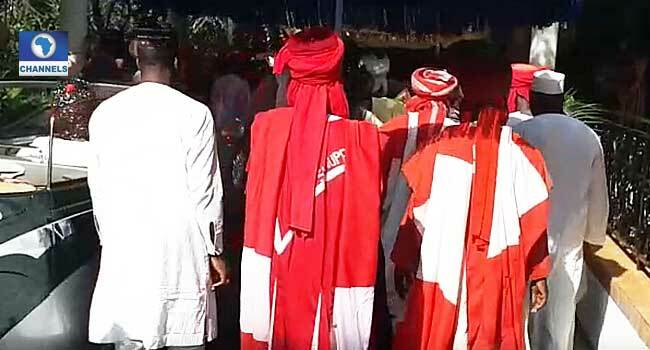 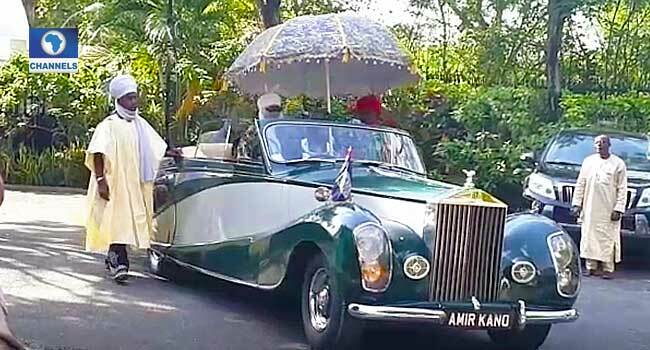 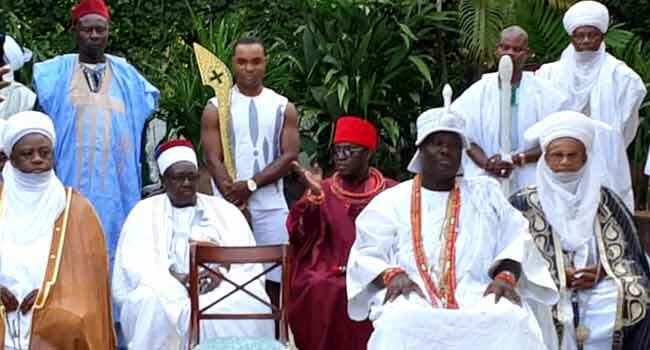 Some of the monarchs present include the Ooni of Ife, Sultan of Sokoto, Emir of Kano, Obi of Onitsha, Etsu Nupe, Oba of Benin and Shehu of Borno. 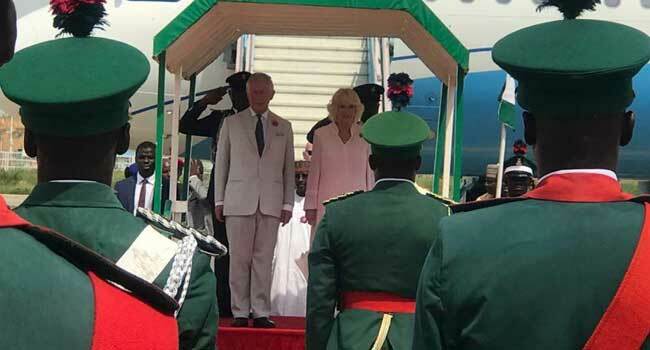 During the three-day visit, the royal couple will also hold talks with some youths, the business community, the Armed Forces, and people from the arts and fashion sectors. 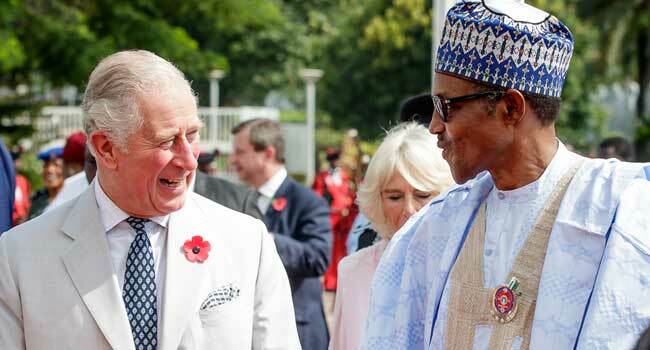 Prince Charles has made three previous official visits to Nigeria in 1990, 1999 and 2006. 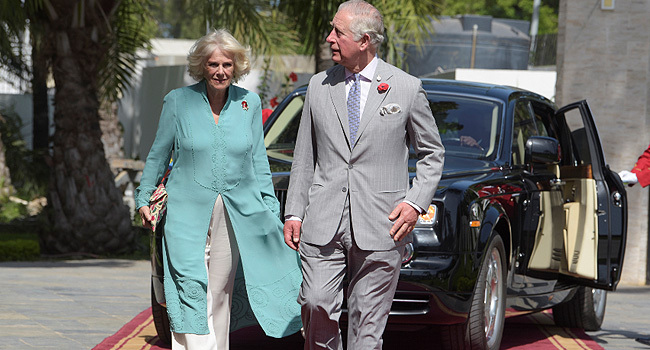 This is the first visit of the Duchess of Cornwall to the country.